Poultry Medication There are 20 products. 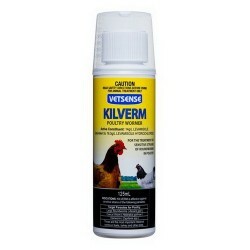 For the prevention and treatment of Coccidiosis in Broilers, Broiler Breeders, Replacement Pullets, Turkeys, Ducks, and Pigeons. 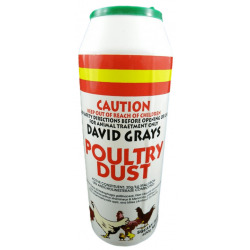 David Grays Poultry Dust is great for the prevention and control of poultry parasites such as fleas, flies, ticks, ticks and mites. 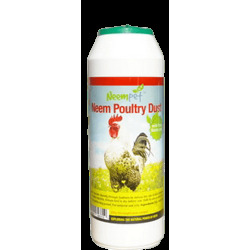 This poultry dust is applied between birds feathers, bird roosts and building crevices. Neem leaf is well known for its antibacterial, anti-fungal and insecticidal properties The powerful properties of powdered Neem leaf will help reduce the risk of mite and lice infestation, skin conditions and disease in poultry. 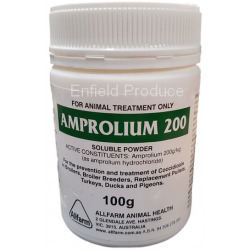 For the treatment on sensitive strains of roundworms in pigs and poultry. 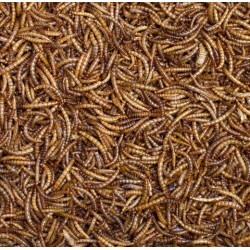 Including the most important intestinal worms in poultry and other birds, ie large roundworm, caecal & hairworm. 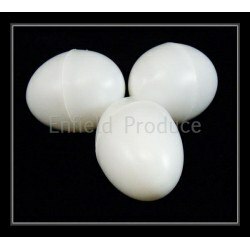 Can be used on egg laying poultry. 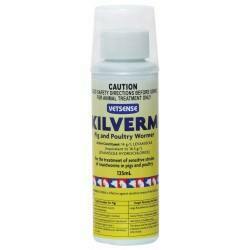 Vetsense Kilverm Poultry Wormer For the Treatment of sensitive strains of roundworms in poultry. 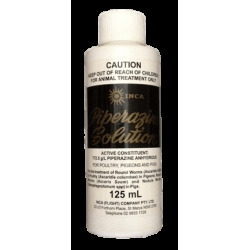 Inca Piperazine Solution is a worming solution suitable for poultry, pigeons and pigs. Syrup should be mixed into drinking water as directed. 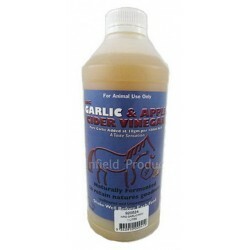 NRG Garlic & Apple Cider Vinegar is a natural antibiotic which is popular for amongst poultry keepers. A rich source of potassium and sodium. Also suitable for other animals. Assists with joint conditions. 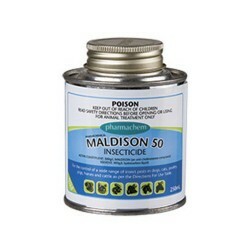 For the control of Ants, Bedbugs, Cockroaches, Fleas, Paralysis Ticks, Spiders, Silverfish, House flies etc in the home or backyard environment. Clean, odourless, non-irritant and non-staining. 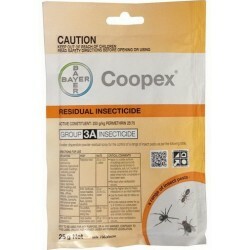 Less hazardous than other commercially available residual insecticides. 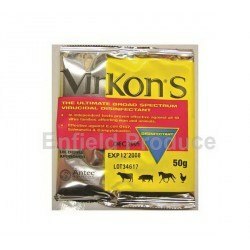 Virkon S is the premier broad spectrum virucidal veterinary disinfectant and is recognised by industry and governments worldwide as a disinfectant of choice for livestock disease prevention and control. 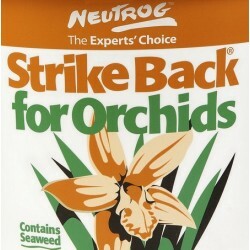 Highly effective against 65 strains of virus in over 19 viral families, 400 strains of bacteria & 100 strains of fungi. Maxpro Germ Free is excellent for the disinfection, deodorizing and cleaning of hard surfaces. 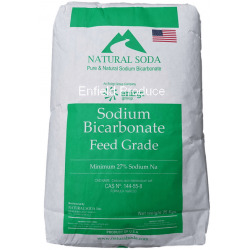 Ideal for animal housing such as dog kennels, coops, hutches, cages, stables etc. 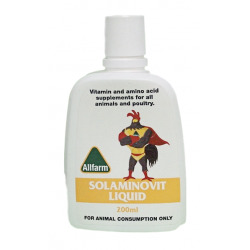 A professional vitamin and amino acid supplement by Allfarm for poultry and other animals. 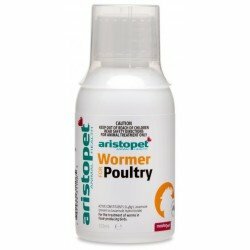 For the treatment of Thread Worm, Tapeworm, Roundworm and Caecal worm in Pigeons and Bantams. 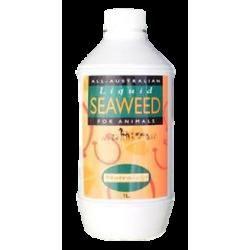 Liquid Seaweed is ideal for dairy and beef cattle, horses, calves, sheep, goats, deer, pigs, poultry, dogs and cats. Seaweed is one of nature's most mineral-rich plants and the world's richest sources of micro-nutrients, alginic acid, essential amino acids, minerals and other complex organic compounds. 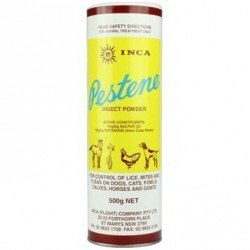 Insecticidal Concentrate for the control of Lice, Fleas, Brown Dog Tick, Sarcoptic Mange, Poultry Mites, Lice & Fowl Tick, Fly & Mosquito control. 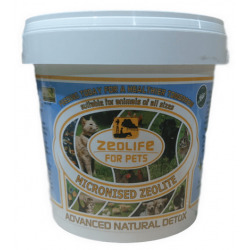 Zeolife for pets is a zeolite-based food supplement to help flush out toxins from their system. 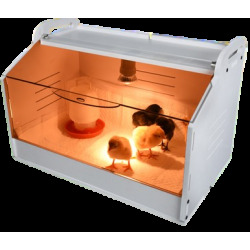 Ideal for poultry, small animals, birds, dogs, cats and most animals. 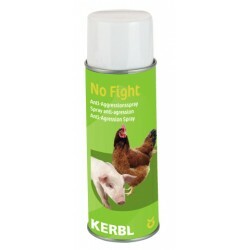 Helps reduce fighting amongst poultry. Covers the animal's own odour and makes sure there is peace in the chook pen. Spray No Fight at a distance of 20 cm onto dividing walls and into the air, twice a day, until calm reigns.